SINEAD MCCOOLE, historian and author, has curated exhibitions on Irish history and Irish art in both Ireland and the US. She writers extensively on women in modern Irish history and is a member of the Government’s Expert Advisory Group on the the Decade of Centeneries. She is the author of Guns and Chiffon (1997), No Ordinary Women (2003), Passion and Politics (2010), and Easter Widows (2014). 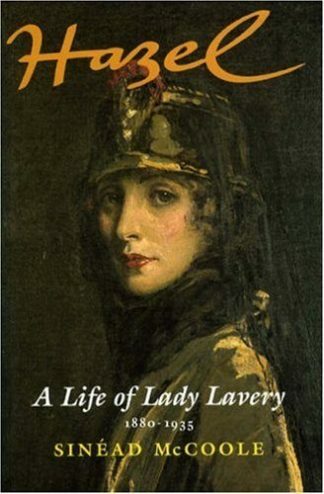 Her latest book is Hazel: A Life of Lady Lavery 1880-1935).